King Cross Surgery is very proud it's involvement in charity fundraising, bringing the community and our patient's together to raise funds for different causes! As a Practice we are a Corporate Member of Overgate Hospice (Membership No:23292) We try to raise as much as possible for them throughout the year, keeping a donation box behind reception and taking part in different events. There are no upcoming events, please check back for our next event. Between 18th - 29th June the Practice has been working hard to raise money for Nystagmus Network! 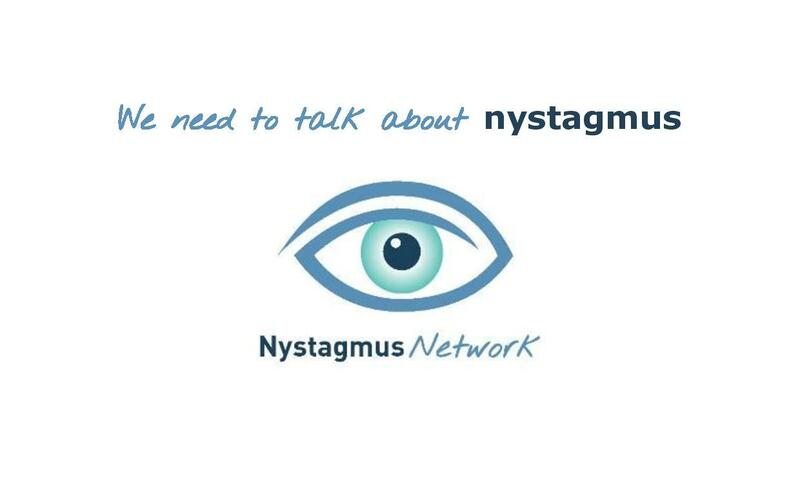 Find out more about the Nystagmus Network here. We successfully managed to raise £247 through a bake sale and raffle. Please see here for winning raffle numbers. Thanks again for all of your generosity and support! Emily & Kathryn Skydive for Overgate Hospice! On 3/6/2017 Operations Support Manager Emily and Practice Nurse Kathryn completed a skydiving on behalf of King Cross Surgery, to raise money for Overgate Hospice! The Practice displayed information regarding this event, held fundraising day with raffles and a bake sale. Thank you to everyone who has supported these brave ladies so far, and if you would like to donate our deadline is the 30/6/17! Patients can sponsor this event by filling out a Sponsorship Form at Reception. Speak to one of our Service Advisors today for more information! In March 2017 King Cross Surgery held a bake sale to raise money for Red Nose Day! Staff wore red for a fee and with thanks to King Cross Surgery Staff and Patient Participation Group Members, who baked and helped man the desk, we raised a fabulous £152.57! Thank you to all patients who donated to this brilliant cause! On this day we also had Better Living and UpBeat Kids holding displays to inform patients of their services. King Cross Surgery would like to thank them for their support.